The inspirational tale of the grandfathers of fitness as we now know it, Joe and Ben Weider. Facing anti-Semitism and extreme poverty, the brothers beat all odds to build an empire and inspire future generations. 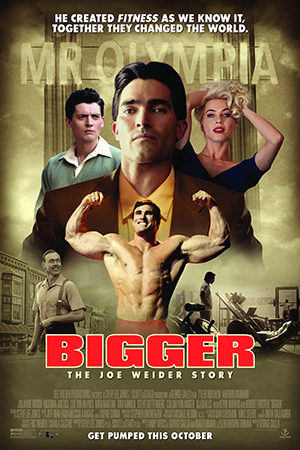 The film tells the inspirational true story of the Weider brothers, who are said to be the “architects of muscle.” These are the guys that created the bodybuilding world and along the way they discovered Arnold Schwarzenegger.